Haunted by Mold - New York Times: "Melinda Ballard parks her cream-colored Jaguar next to her deserted dream house in Dripping Springs, Tex"
A real mould story at Melinda's house in TEXAS USA. 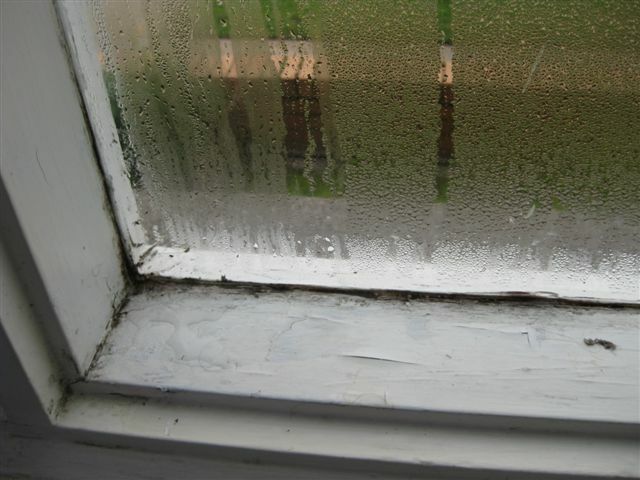 Any mould needs attention, find the source and clean appropriately to protect your family. Give yourself a few minutes to read the above story. 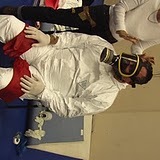 Proper safety gear needs to be worn to treat mould concerns. Moisture on the window not treated will bubble paint, rot timber, wet out curtains and can lead to mould growth. The moisture is part of the problem that needs solving. Improve air flow and regular cleaning. Small leaks left untreated allow mould to grow on the jute backing of carpets, this can allow growth on the underlay/ sub floor (concrete/wood) and skirting. Front rugs and mats are they really worth it?